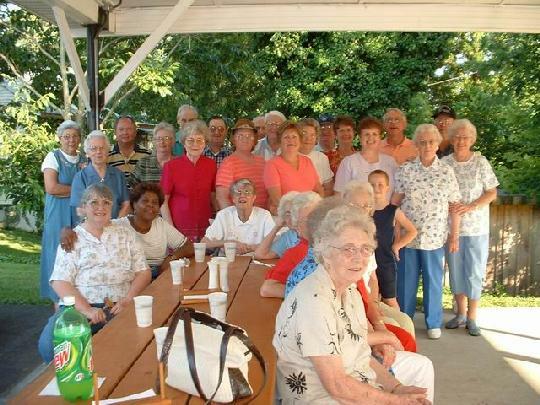 A good portion of our membership is composed of senior adults. The most important ministry of this group is the Keenager organization. It provides outings, dinners, fellowships and ministry opportunities for these valuable members of our congregation.